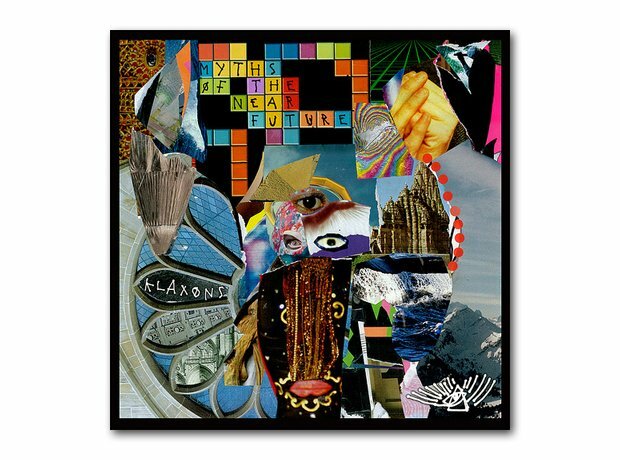 Myths Of The Near Future charted at number 2 in the charts and in 2007 sold 274,000 copies. The trio released follow up Surfing the Void in August 2010. It’s reported parts of it had to be re-recorded after the band’s label said it was too experimental. It got generally positive reviews but peaked at number 10 in the charts.